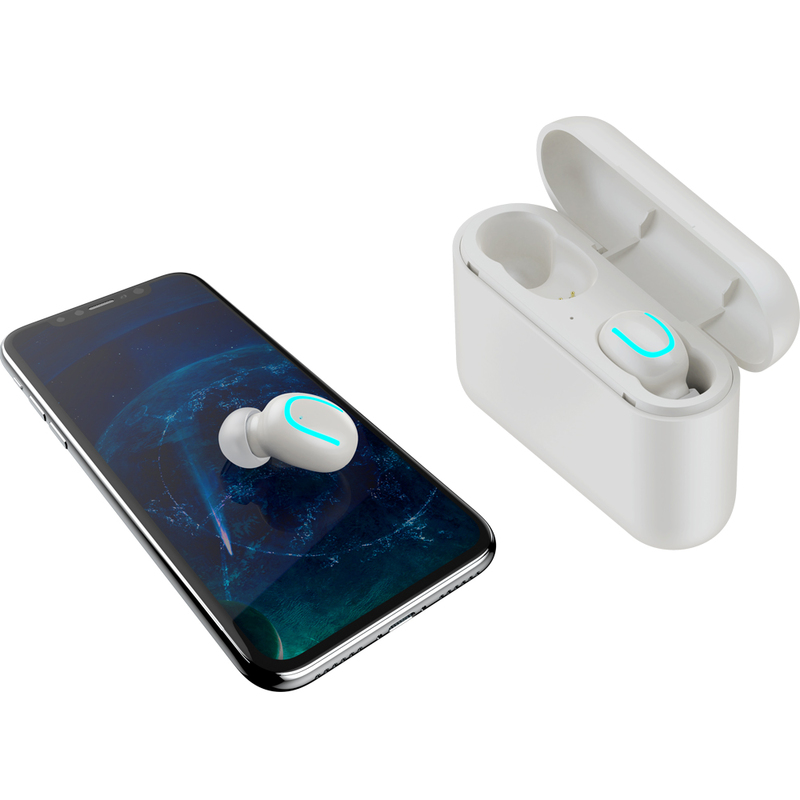 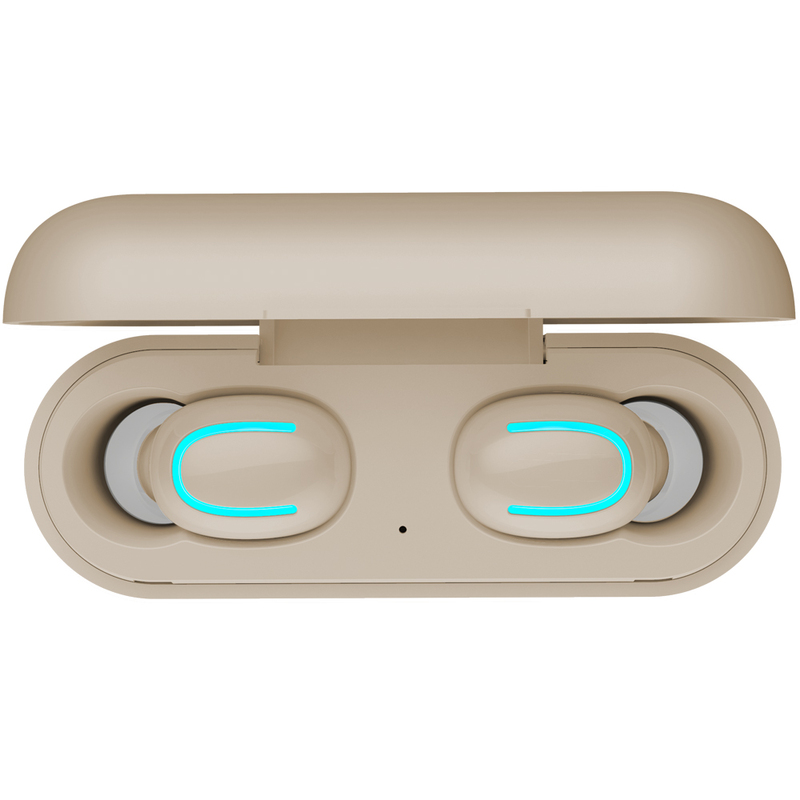 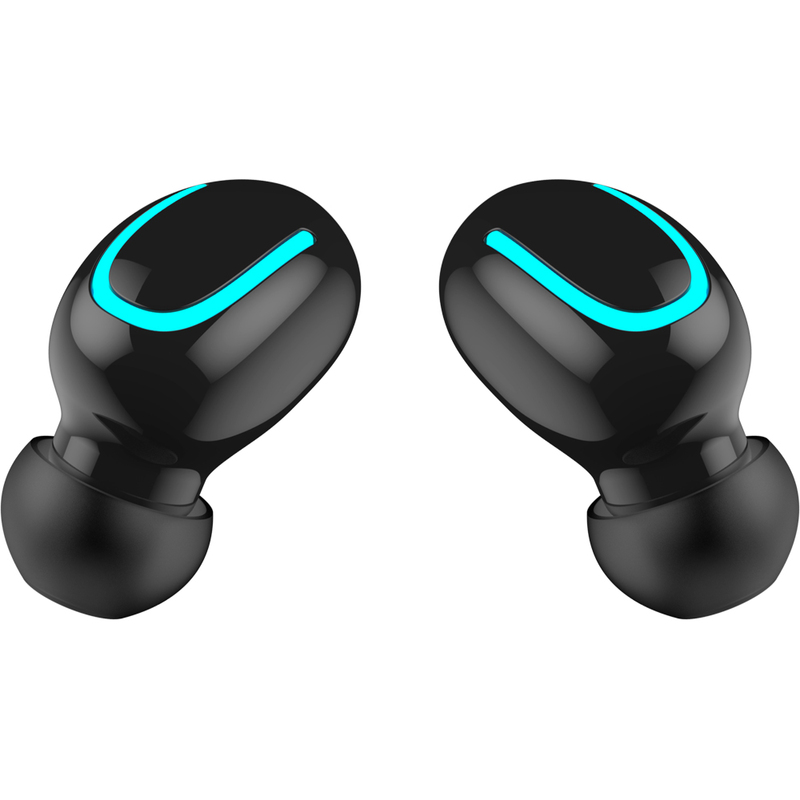 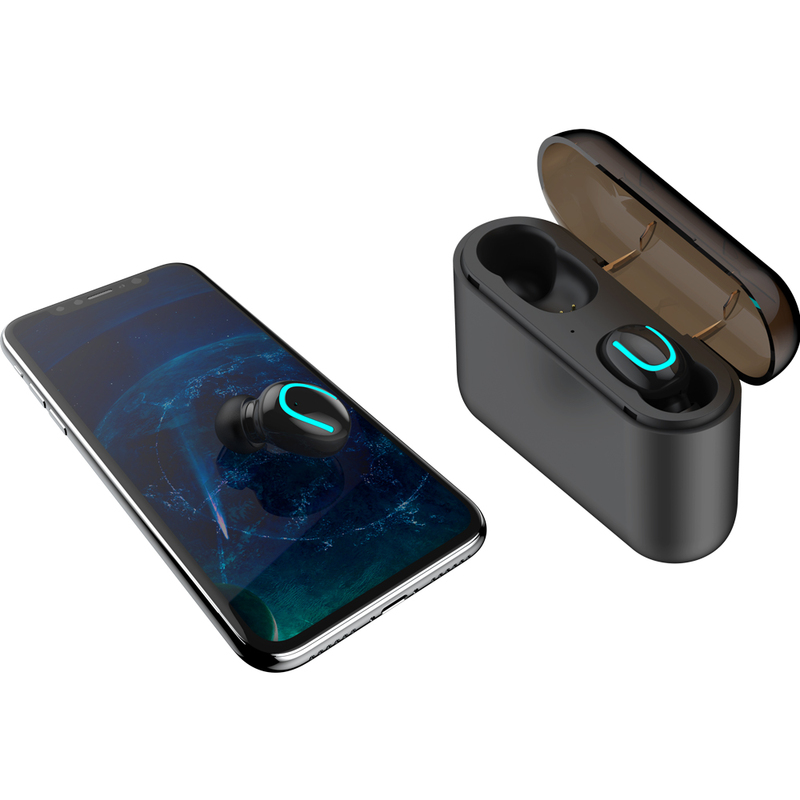 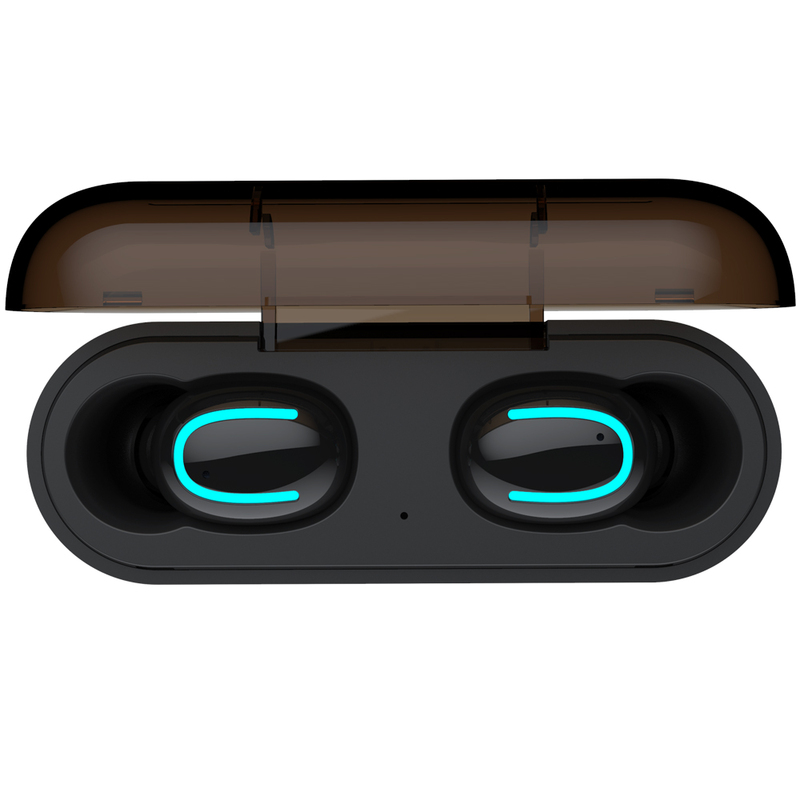 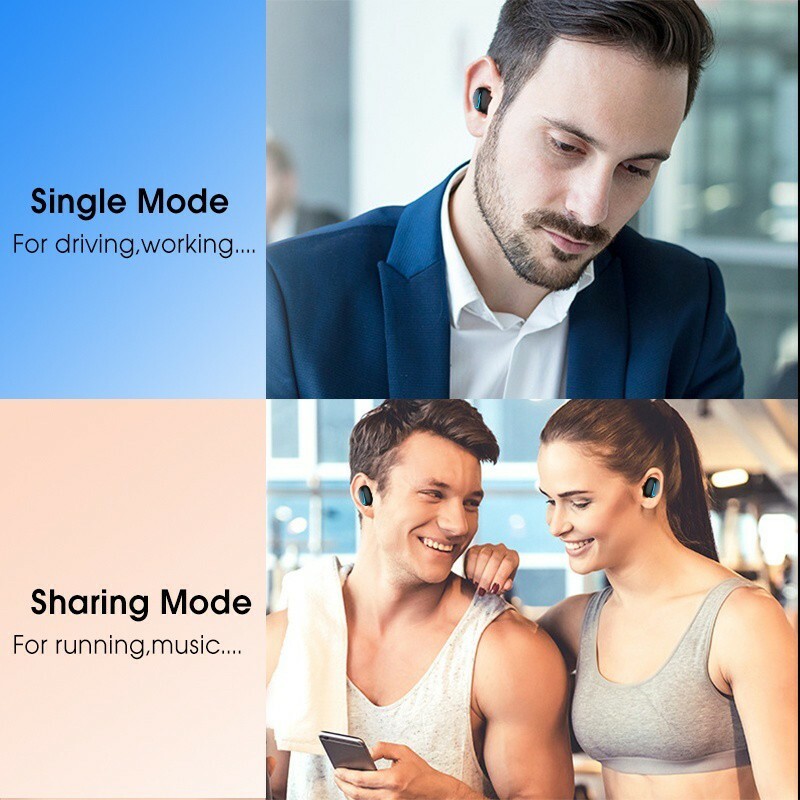 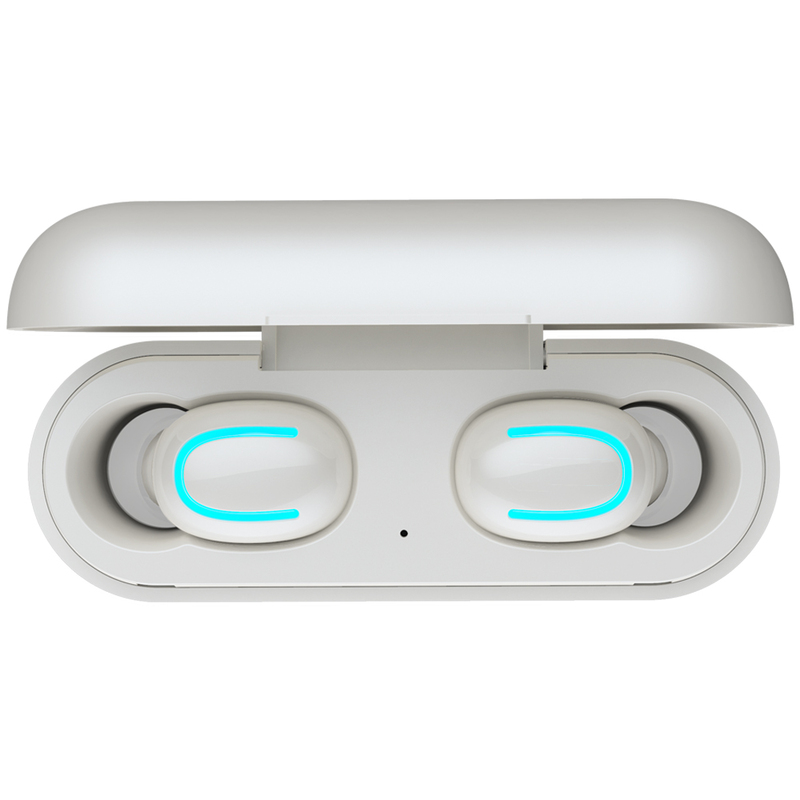 Truely Wireless Bluetooth 5.0 Earbuds St... has been added to your Shopping Cart. 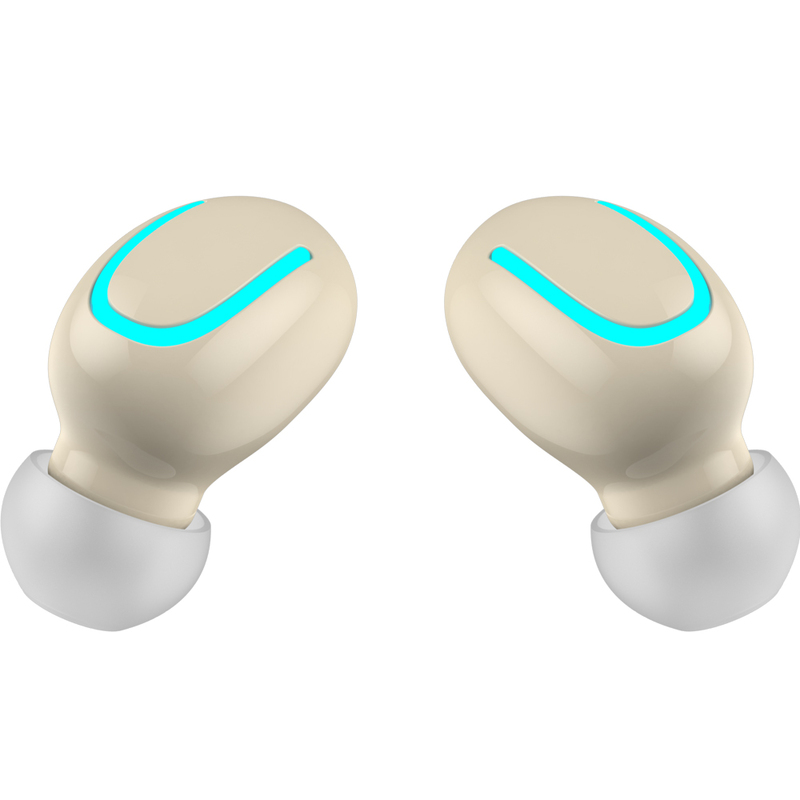 You now have items in your Shopping Cart. 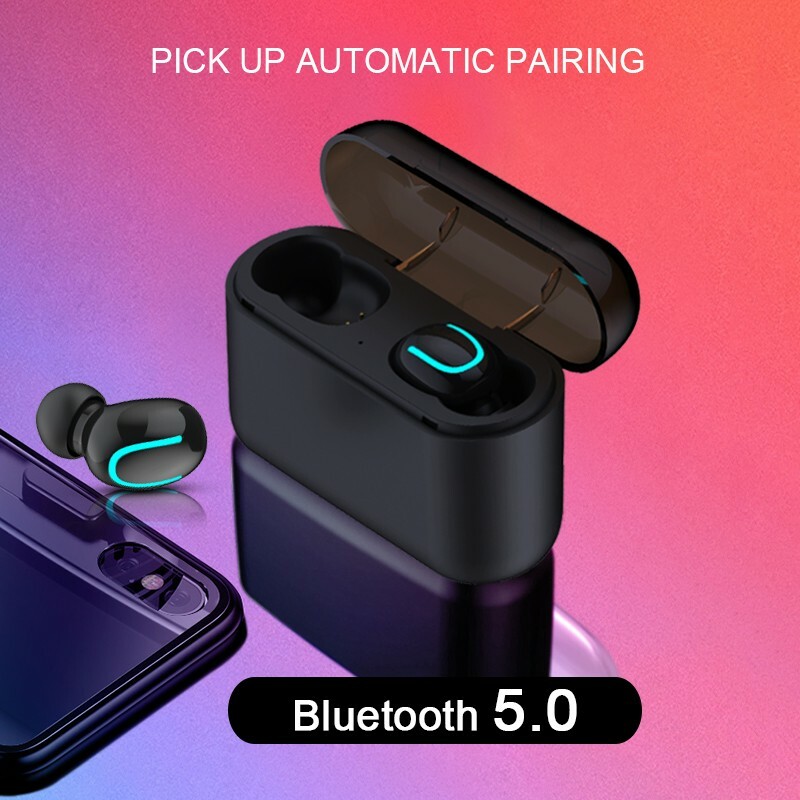 The Truely Wireless Bluetooth 5.0 Earbuds Stereo TWS Sports Stereo In-Ear Earphones Touch Control Headphone with Charging Case, Black Earphones & Headsets is manufactured by Generic. 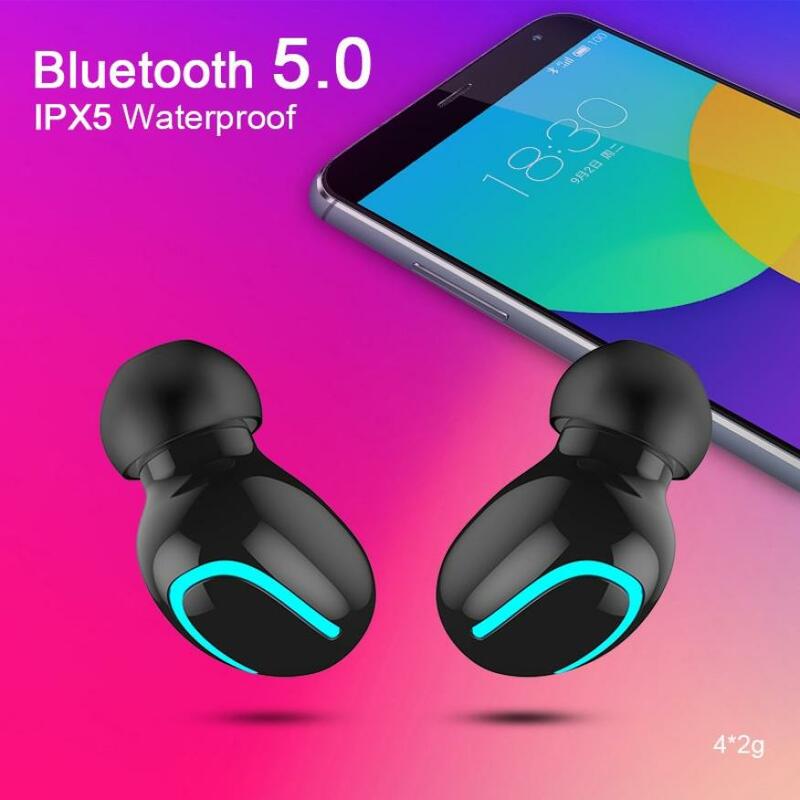 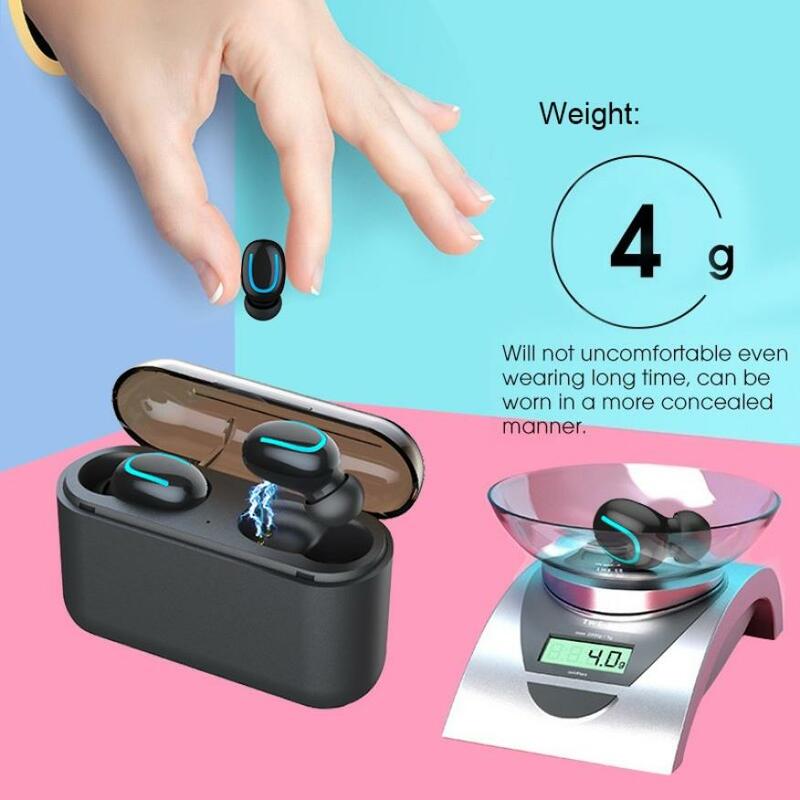 Buy the Truely Wireless Bluetooth 5.0 Earbuds Stereo TWS Sports Stereo In-Ear Earphones Touch Control Headphone with Charging Case, Black at the best price in the United Arab Emirates. 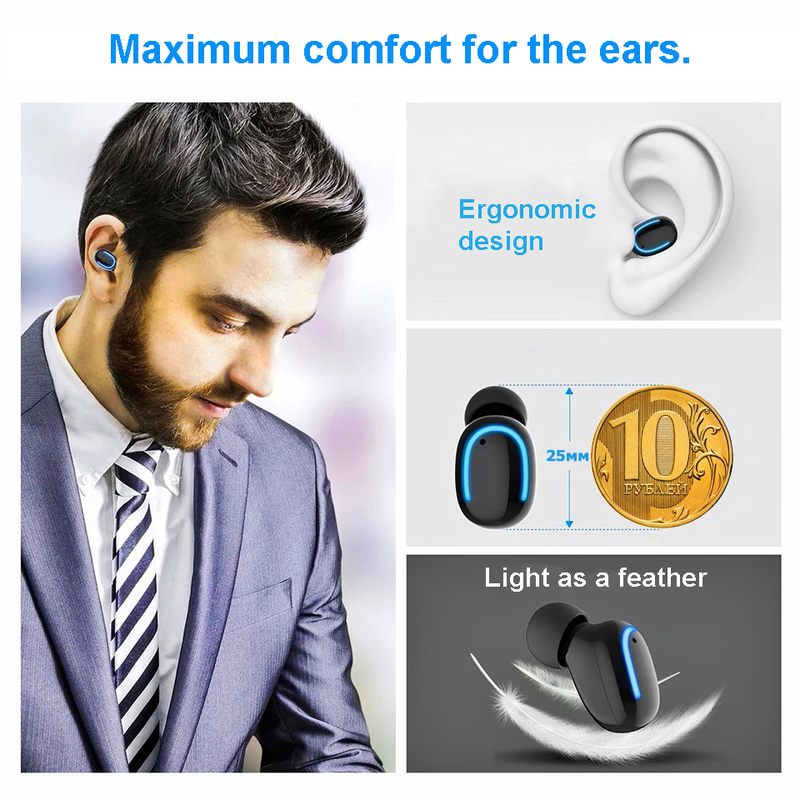 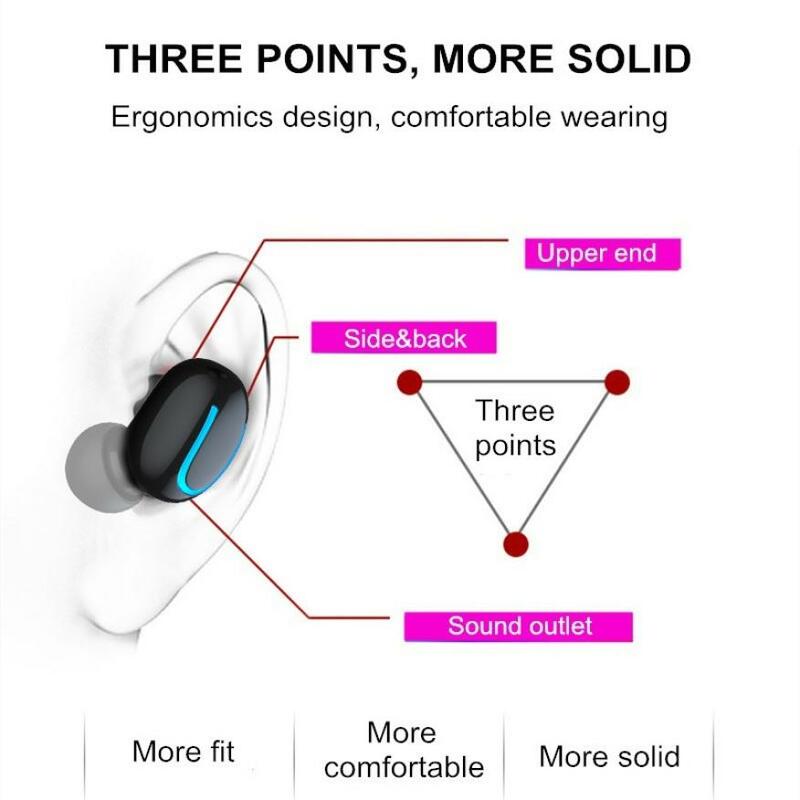 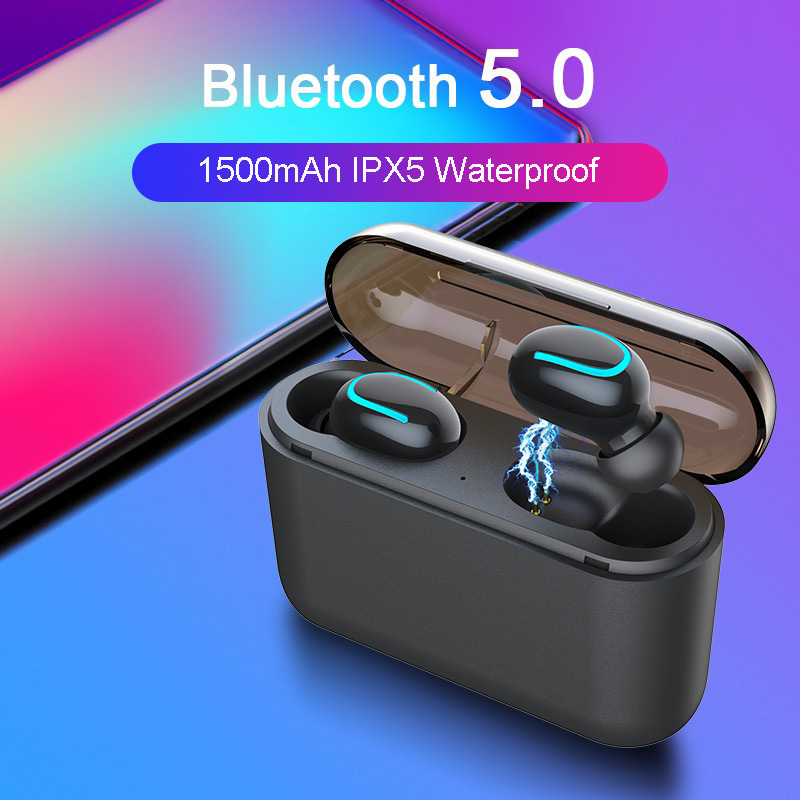 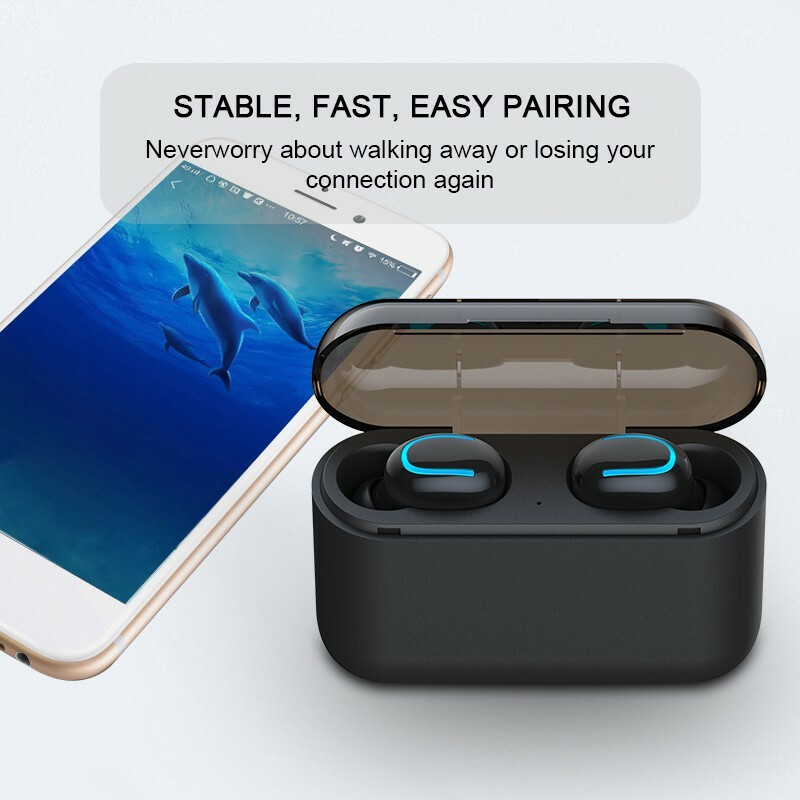 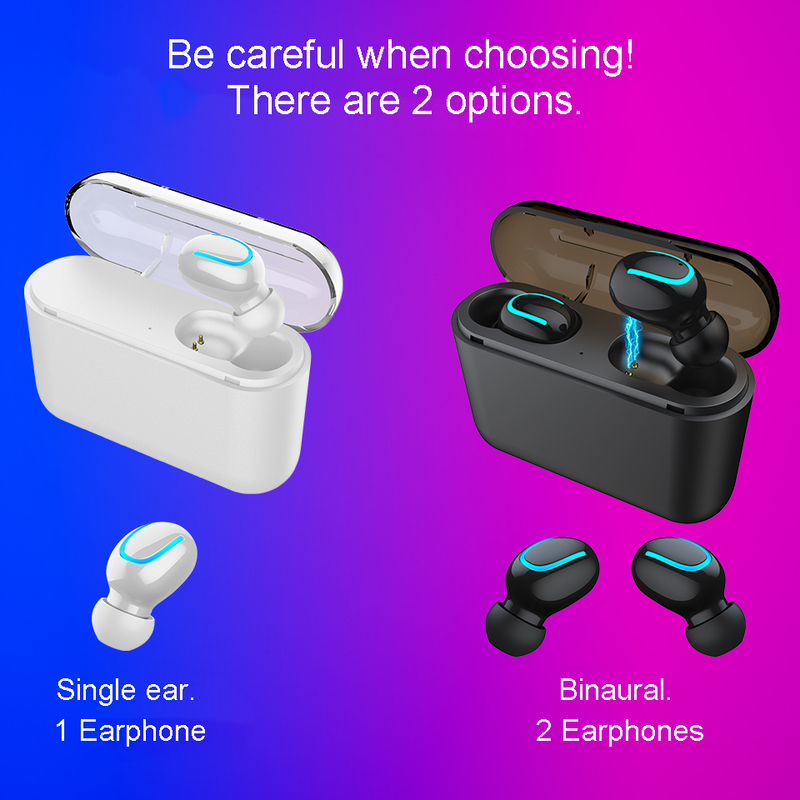 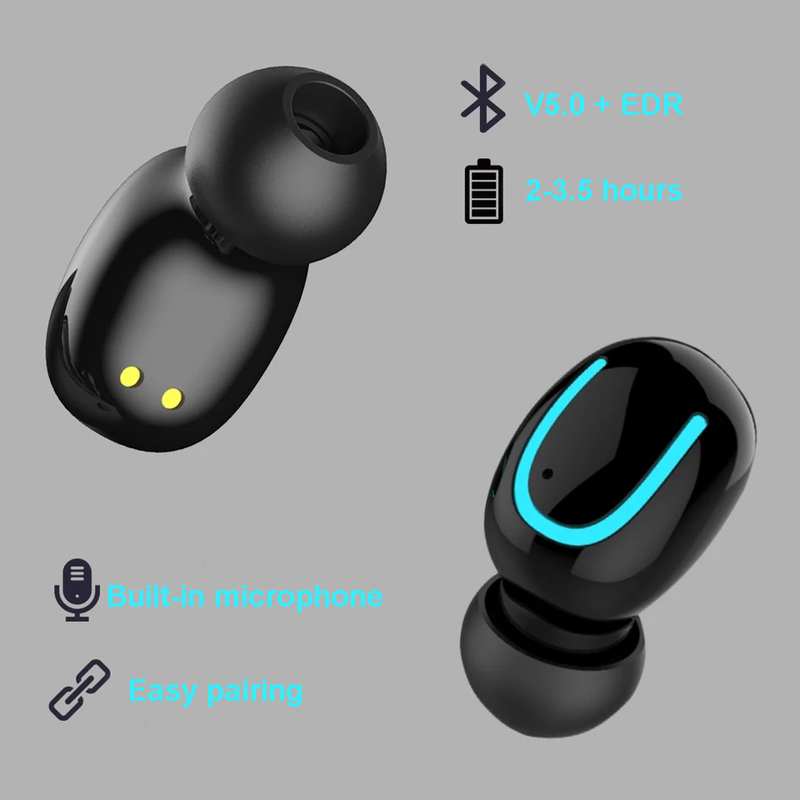 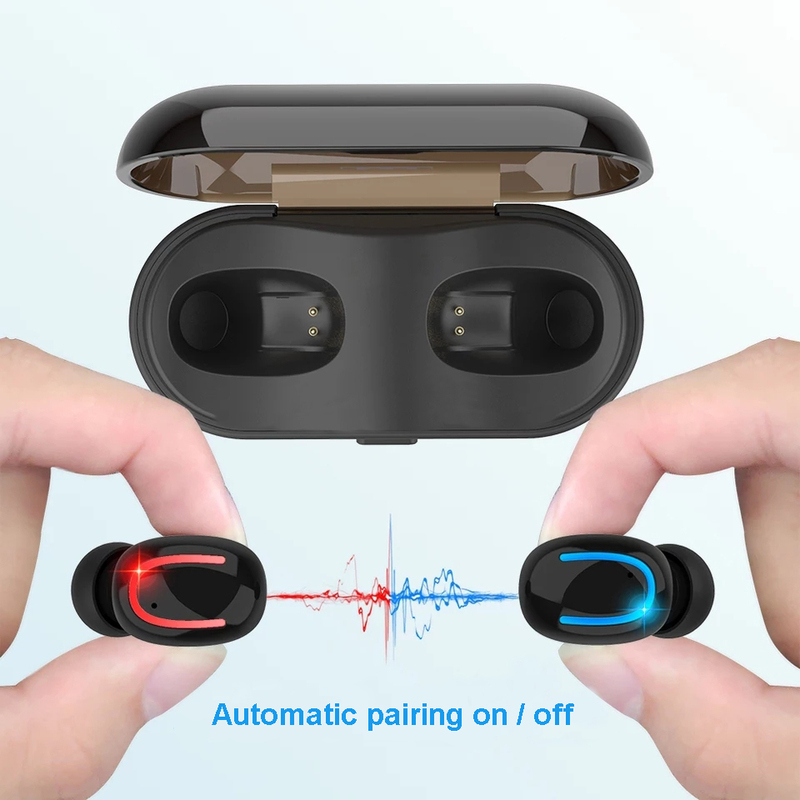 The purchased Truely Wireless Bluetooth 5.0 Earbuds Stereo TWS Sports Stereo In-Ear Earphones Touch Control Headphone with Charging Case, Black can be delivered to United Arab Emirates. 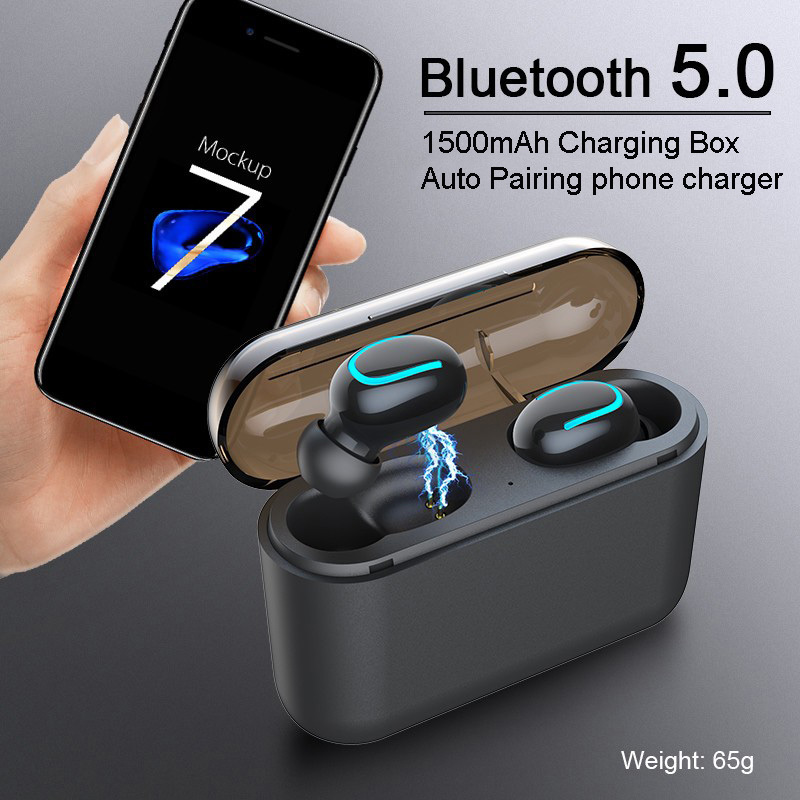 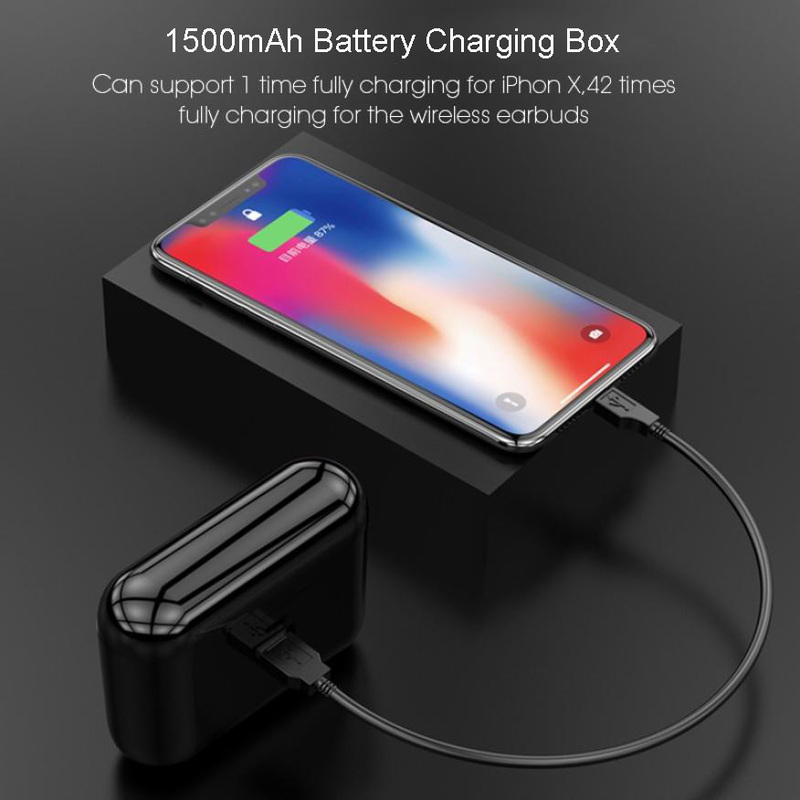 Buy Truely Wireless Bluetooth 5.0 Earbuds Stereo TWS Sports Stereo In-Ear Earphones Touch Control Headphone with Charging Case, Black in United Arab Emirates of AED 79 and save 44%.